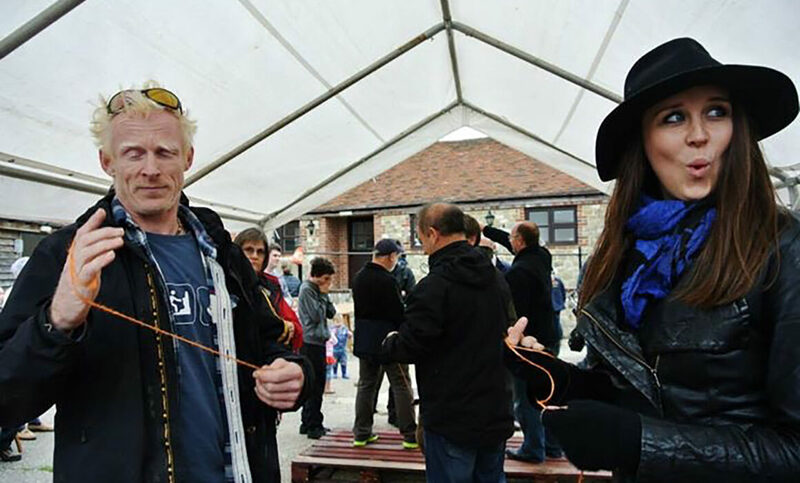 Our 10th anniversary Bonkers For Conkers was such a fabulous day, it was truly the best ever! It was wonderful to see so many people enjoying themselves, being so happy, chilled and having an excellent time. It’s hard to convey how much fun it was! The highlight for us was a young couple Bob and Amy Long, who were married they day before and came along as their first outing as Mr and Mrs. When they walked into the brewery the Petworth Youth Band played congratulations to them. The conker playing was even more enthusiastic than in previous years and all the stalls went down a treat. We had such fantastic variety this year. 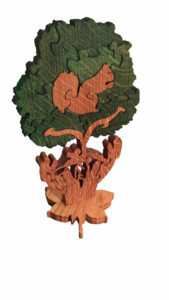 The total amount raised for Chestnut Tree House is yet unknown, but should be a nice tidy sum. 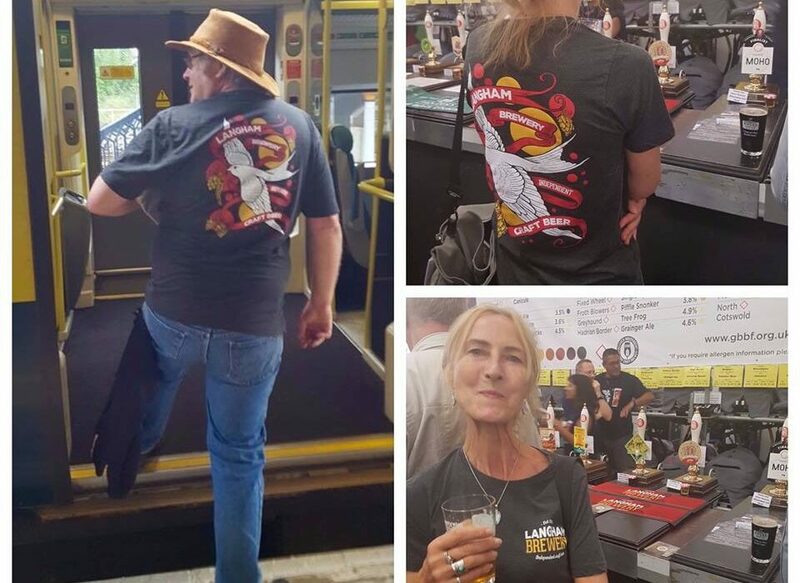 In the meantime, do enjoy some of the images from the event via the Langham Brewery facebook page. ‘Our’ Lesley meets Vicky from the Chichester Observer to talk about the brewery, this year’s #BonkerForConkers (which takes place on Sunday 8th October), plus the origins of our annual conker event. Thank you so much for your support Vicky (and the whole team at the Observer Series!). 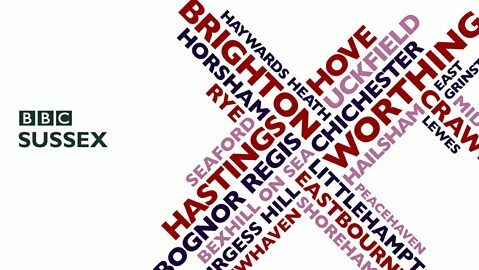 The lovely Lesley, co-owner of Langham Brewery, talked to BBC Radio Sussex’s Danny Pike on his show this morning (Tuesday 3rd October), which was broadcast live from the South Downs National Park, where our brewery is based. Lesley comes in at 17:30, but the whole show is fabulous (and local) and well worth a listen, of course! Millions of Britons are happiest when they’re in the pub, according to a new study. The top reason for visiting the pub was to catch up with friends, followed by the atmosphere, an opportunity to have a few drinks, laughing with friends, to eat, to drink real ale, because it’s close to home, to have a romantic night with a partner, to play pool, and to play fruit or quiz machines. A third of respondents also laugh most at the pub, twice as many as those at work and more than at friends’ houses. Brits visit the pub twice a month on average, with one in five on first-name terms with bar staff and landlord. The study found 40% of respondents make a special trip to visit a pub that serves their favourite beer, with lager the most popular, closely followed by cask ale. Fish and chips was voted favourite pub meal. And… it’ll up for auction! Bidding will begin via our facebook page very soon, and will continue at the event at our ‘brewery in a barn’. Our much-loved, well-supported annual conker competition began life in 2007; this year marks the event’s 10th birthday. Our ‘Bonkers for Conkers BIG 10th Birthday Bash’ takes place at the brewery – our beautiful barn on the Cowdray Estate – on Sunday 8th October. 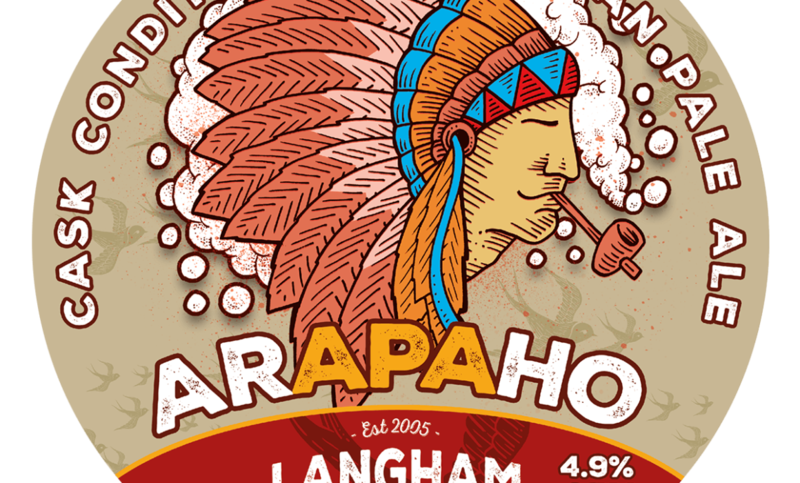 Our fabulous 4.9% American Pale Ale ‘Arapaho’ has won ‘ale of the festival’ at the recent Haslemere Beer Festival… for a 2nd time! The beer was launched at the Haslemere Beer Festival in 2013 (which was it’s first win). It was our first ever ‘hop monster’ beer, brimming over with amarillo aroma and flavour. So, now in the late summer of 2017, Arapaho has done it again… the delicious brew was ‘up against’ more than 40 other real ales from the local area. We are absolutely thrilled to have won, especially against such ‘stiff’ competition. 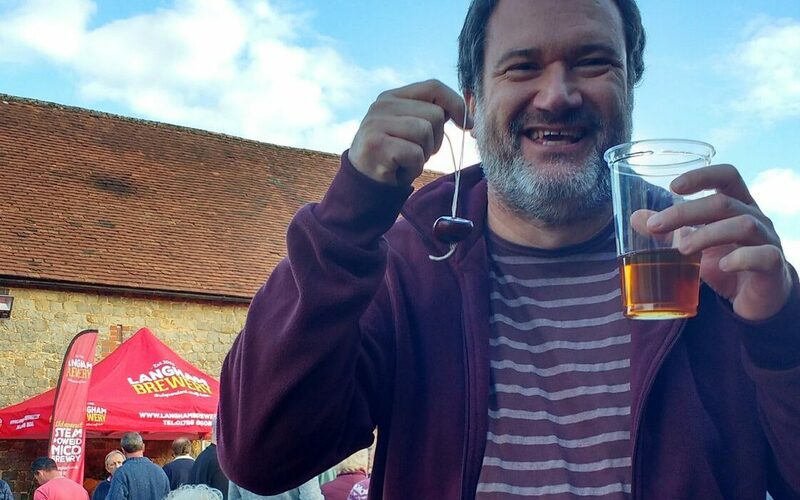 We are now looking forward to welcoming the wonderful folk from the Haslemere Beer Festival Committee to our brewery to celebrate in style… ie for a ‘bit of a knees up’! We’re finalists in the Sussex Food & Drinks Awards 2018 (Sussex Drink Producer of the Year category) and voting closes on 19th September! We’d love you to support us in our quest to enter the next level of the awards. Find the ‘vote’ button (top right hand side of the site), then choose us via the Drink Producer category. Huge thank you’s all round – we love having your support. With many many thanks for your continued support. 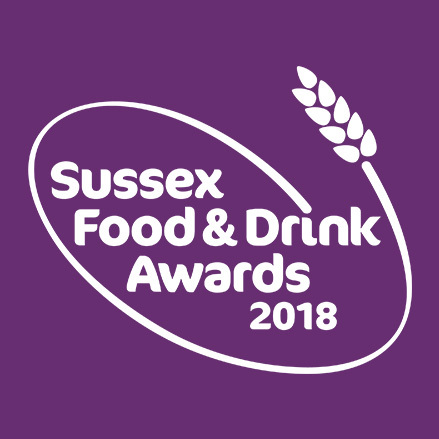 Sussex Food & Drink Awards 2018 are seeking the very best food and drink businesses in this glorious county. They only awards in the county created to support and boost local farmers, food and drink producers and the outlets which serve and sell their superb local fare. 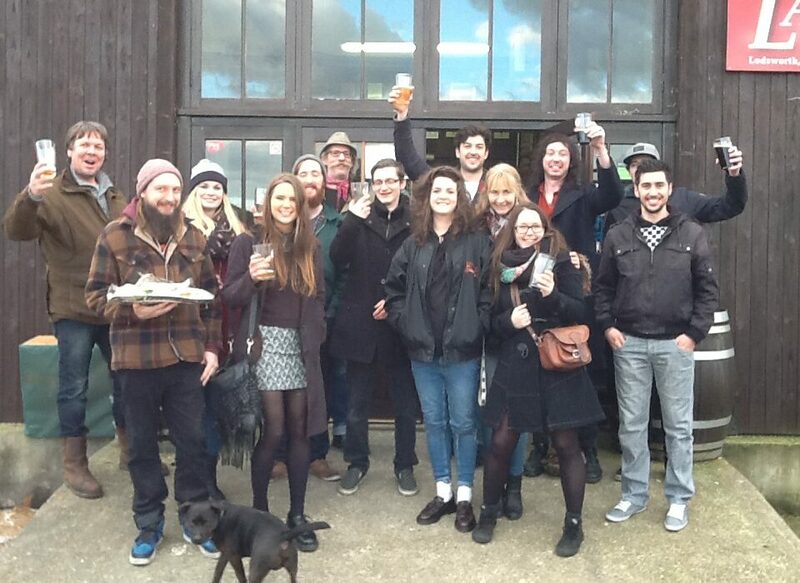 Do join us for our 10th ‘Bonkers For Conkers’ here at the brewery. This is our much-loved, well-supported annual event. 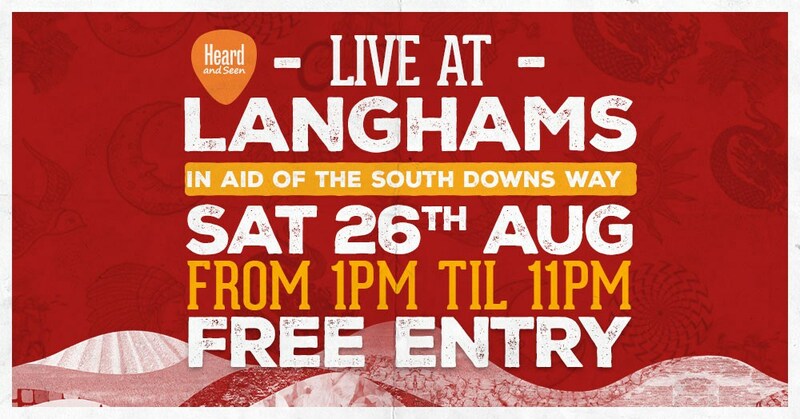 It’s free to come along, but please give generously, as we’ll be collecting for Chestnut Tree House Sussex. Sign up to be in the conker competition, it’s our Biggest Ever 10th Birthday Bash! Our next event – THIS Saturday, 26th August – will be our usual relaxed style of summertime family fun – with live music (10 + excellent bands), fine local food (hog roast, veggie options, cakes, icecreams and more), plus a well-stocked bar (with over 14 of our excellent ales, plus ciders, wines and softs) – and a lovely, friendly atmosphere. We look forward to welcoming you (and the family)! The event is free, but do give generously, as we will be collecting for the South Downs Way; we’d like to help pass the beautiful park onto future generations. We’re aiming to do our best to support the good work that the South Downs National Park and the South Downs Way carry out. The South Downs National Park plan to bring along their ‘events van’, chock-full of information, maps and leaflets etc, plus fun activities for the children (and the big kids within us all!). 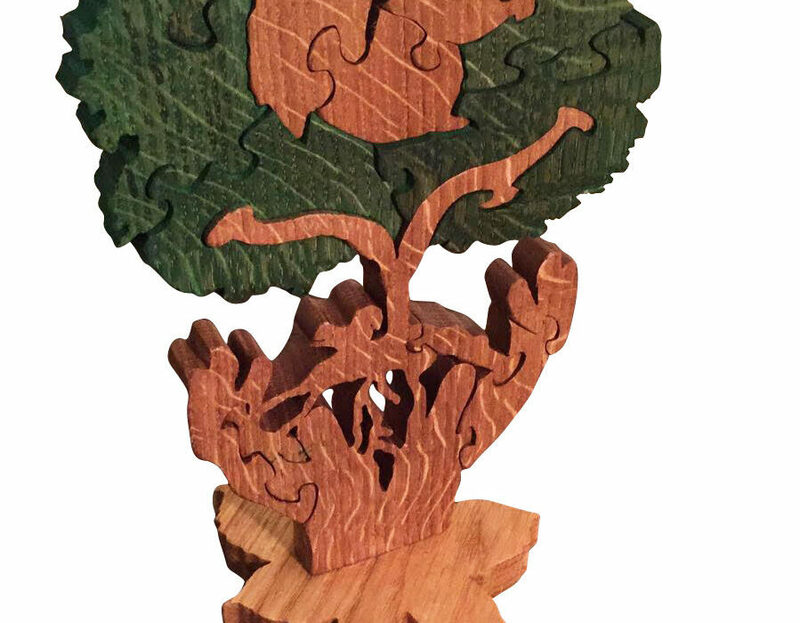 Expect giant jigsaws, badge making, a ‘feely box’, plus a chance to meet the South Downs Rangers… and more. As seen at CAMRA’s Great British Beer Festival in London’s Olympia last week. It’s what all the best beer drinkers are wearing this season! Super comfy washed-black/charcoal with brewery logo on the front and a striking design on back. £16.50 plus p&p or pop into the brewery shop.